He never asked for the paternity test! 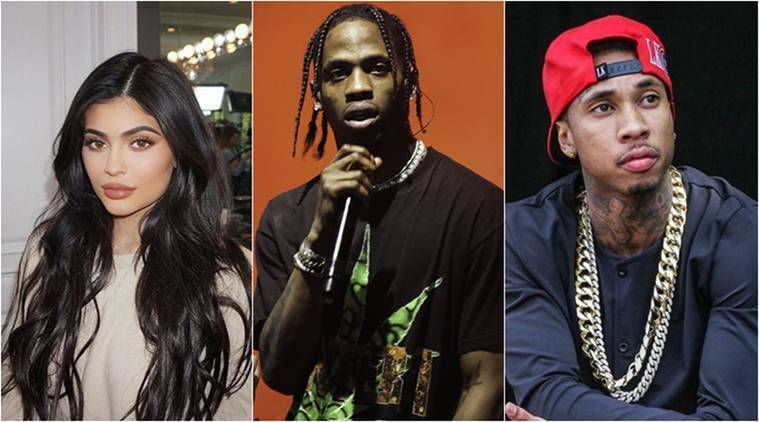 Tyga is fed up of the fake stories made about him that the 28-year-old rapper claimed that he is the father of his ex-girlfriend Kylie Jenner's daughter, Stormi but not the reality star's current boyfriend Travis Scott. Tyga took to Twitter on Monday, March 26, to showing his frustration for fans not to spread the fake story and and asked them to accept that he has already moved on from the 20-year-old Lip Kitt creator. I’ve never said anything about someone else’s child or family insinuating my involvement; and will never do so. Please, stop spreading false stories and attacking people’s families. I have nothing to do with any of that. People should be able to live in peace. The Keeping Up With the Kardashians star welcomed her first child, a baby girl, whom she gave a unique name, Stormi, with Travis Scott on February 1. Although Tyga declares he is not Stormi's father, he made a very different suggestion in September 2017 after the pregnancy news of Kylie broke. 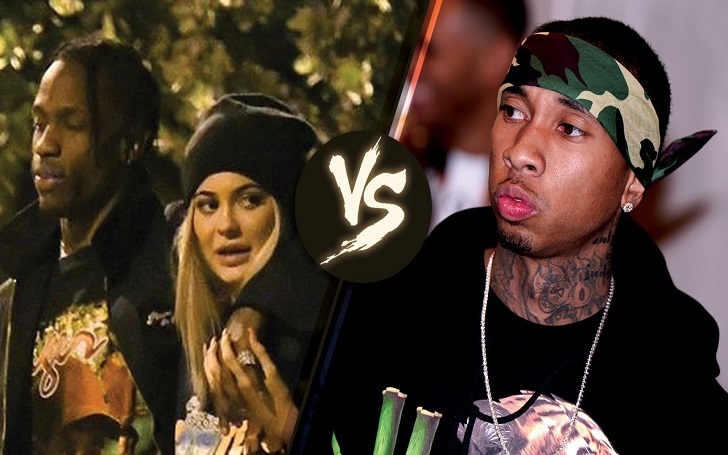 It's been 11 months that Kylie started dating Travis following the separation with Tyga.